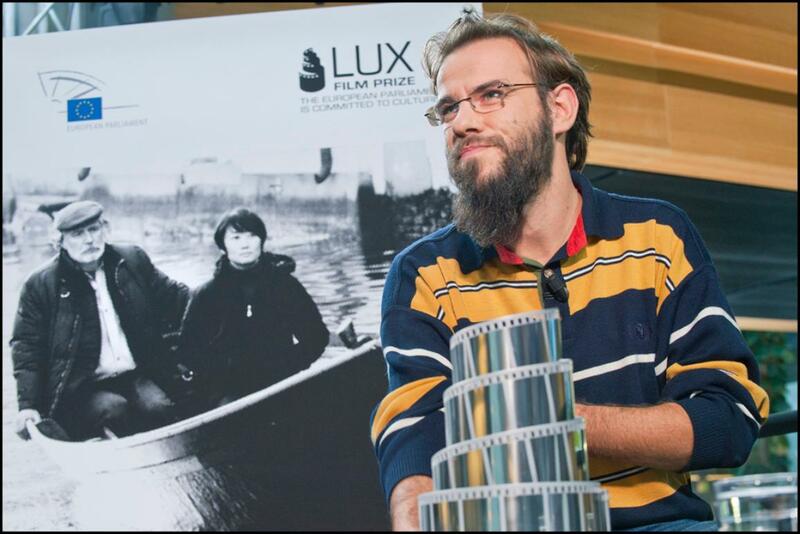 Headlines > EU affairs > Current page:: LUX Prize winner Andrea Segre: "Differences reveal who we are"
LUX Prize winner Andrea Segre: "Differences reveal who we are"
Its moving love story set in the Venetian Lagoon earned Io Sono Li the European Parliament's 2012 LUX Prize. But it's more than just a romance: the tale about Chinese migration also acts as a mirror to Italian society. Director Andrea Segre reveals to us the film's message and its influences. What message would you like people to take away from watching the film? I'd like the public to discover the story behind every migrant. We don't know enough about migrants' background. How can a story about "others" reveal more about "us"? When we start to discover other people and their habits - and this asks lot of courage - we immediately reveal hidden aspects of ourselves. Who are your references in European cinema?